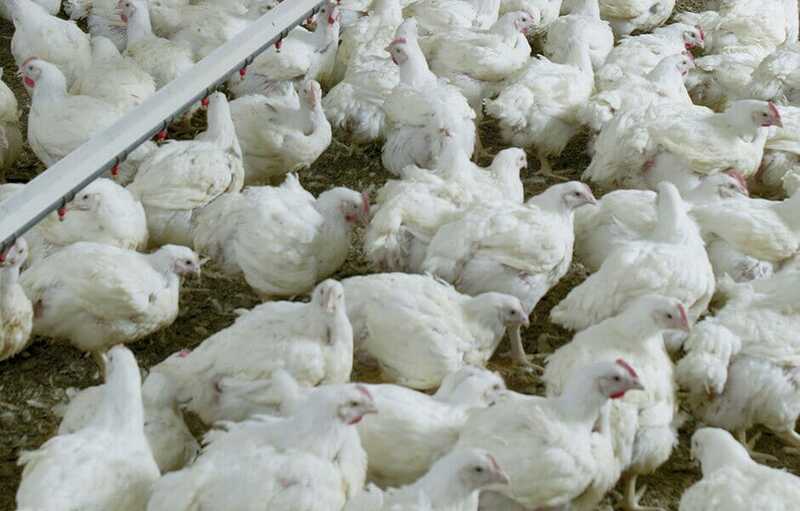 Raising and producing healthy birds for our global customers is our main goal. 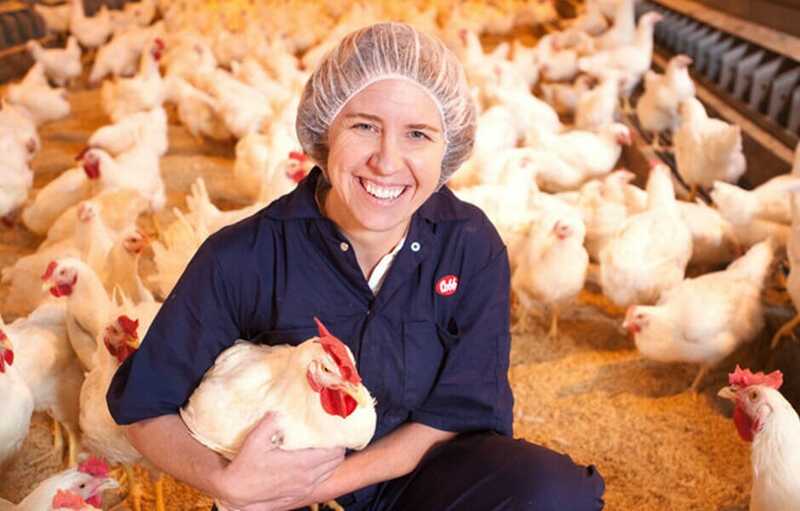 As one of the premier broiler breeder genetics companies in the world, Cobb is focused on the use of innovative research and technology to select the best birds for the next generation of chickens. 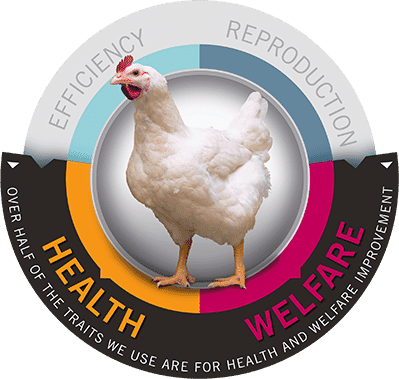 To achieve our commitment to continued genetic progress, we evaluate each pureline chicken for traits that will positively improve the health, welfare and production of each subsequent generation of breeder and broiler chickens. Of the many traits involved in our selection program, more than 55 receive special emphasis and over half of these are directly related to health and welfare characteristics. Incorporating advanced technology to improve the accuracy of the process by examining the DNA profiles of the selected chickens. 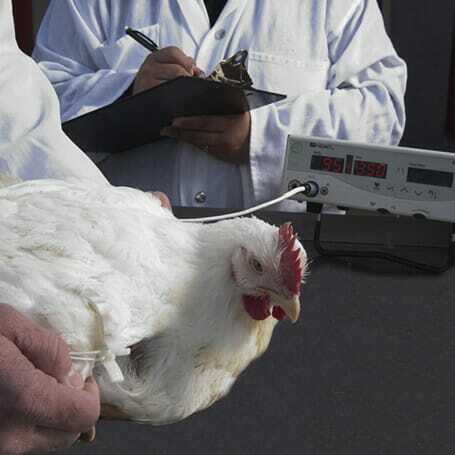 Physical examination – evaluating each chicken for size, physical features (eyes, beak, feathering, skin, etc. ), leg straightness, and body weight. This selection feature improves welfare quality in chicken genetic lines by removing any pureline birds with undesirable anatomical and physical characteristics. Leg conformation and gait – selecting chickens for stance and walking ability. 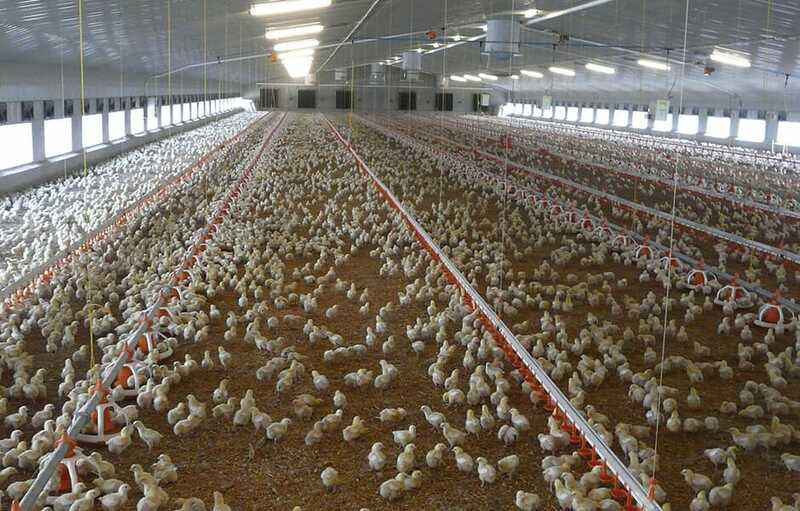 This selection feature improves bird mobility by reducing the incidence of skeletal abnormalities in chicken genetic lines. 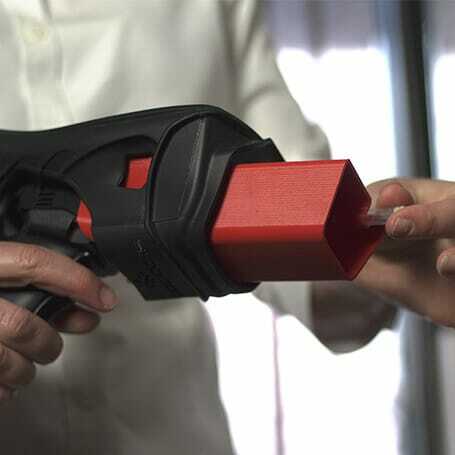 Cardiovascular function – assessing chickens for blood oxygen saturation. 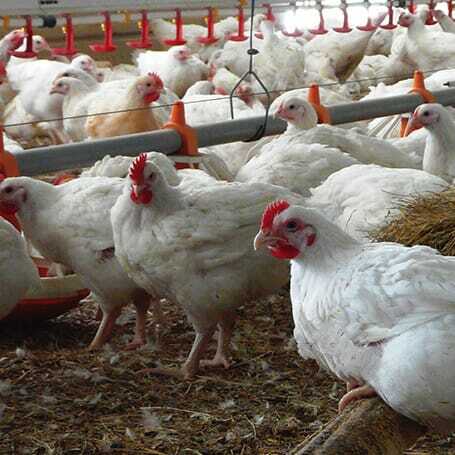 This selection feature improves the cardiovascular function by selecting the chickens with the best values. 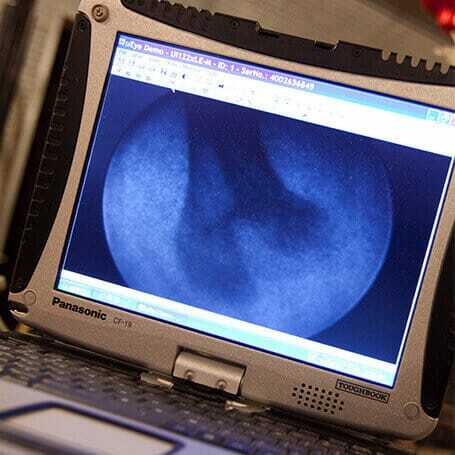 Skeletal integrity – examining the bone structure of the legs of chickens with advanced technology. 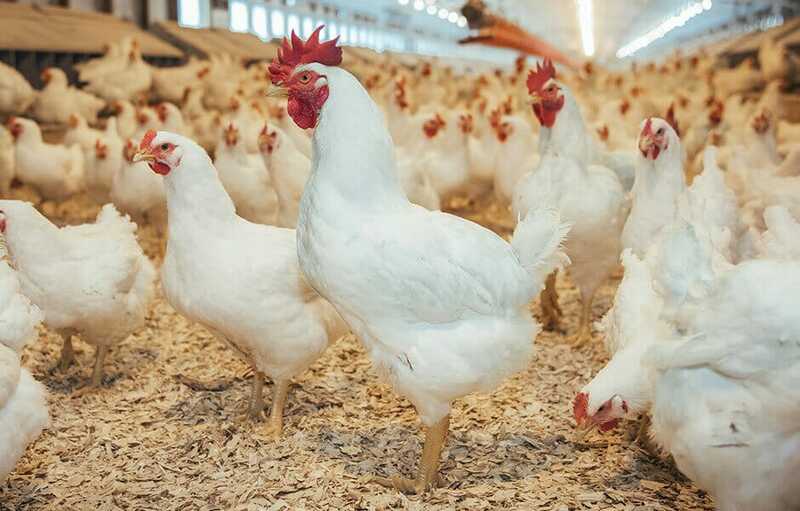 This selection feature improves leg health by reducing the incidence of bone abnormalities that may develop during the early growth period of chickens. After selection based on physical features, Cobb geneticists then estimate the genetic merit of each chicken based on a combination of performance data, family history and DNA profile. 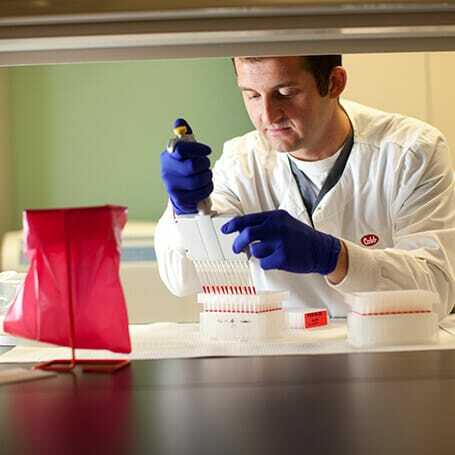 Innovative technology, including DNA analysis, is used by Cobb scientists to choose the healthiest and best pureline chickens while also excluding any birds that may have a genetic link to undesirable health conditions or disease. 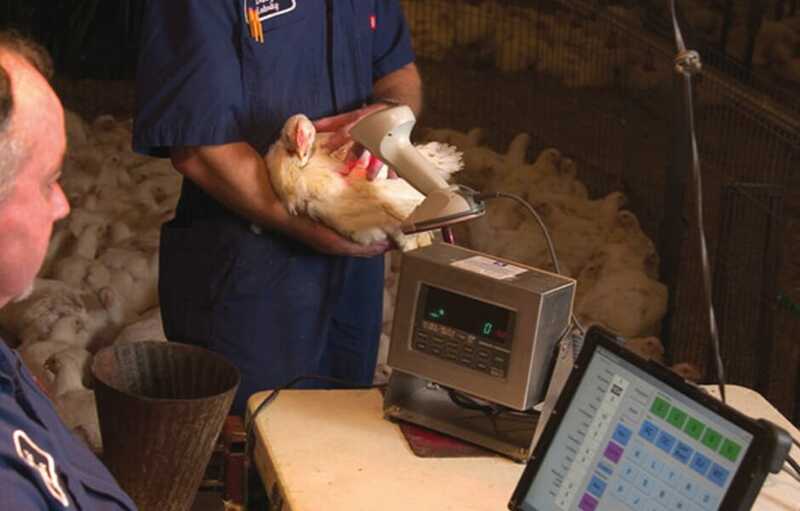 The resulting genetic merit estimate is used to select the best chickens for multiple health and performance criteria. Finally, pureline chickens with superior physical attributes and superior genetic merit are used to create the next generation of chickens.